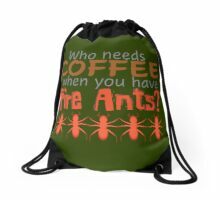 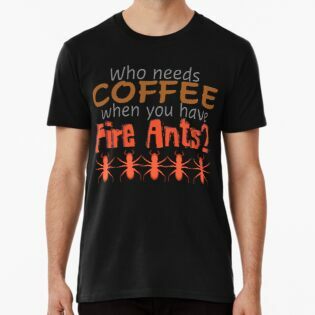 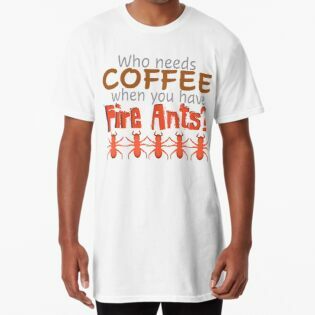 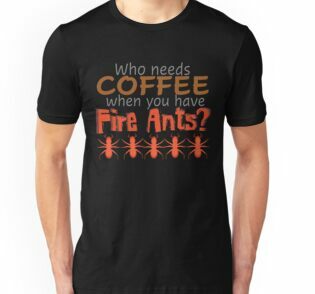 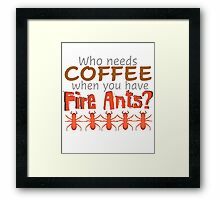 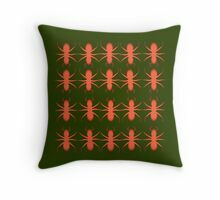 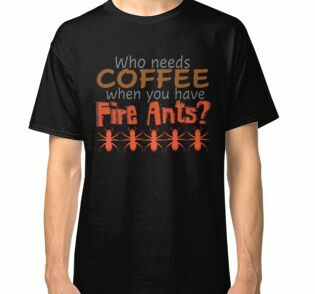 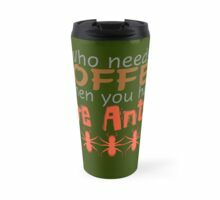 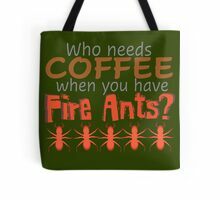 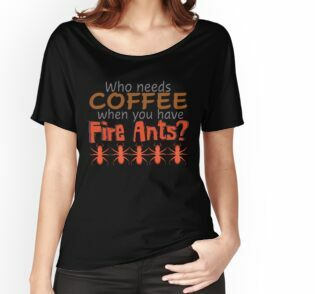 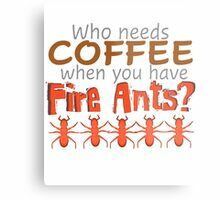 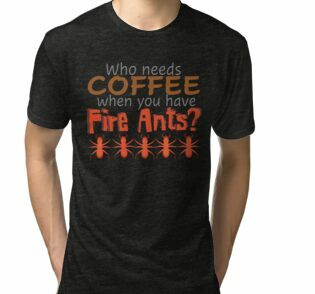 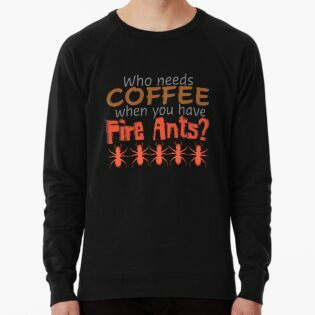 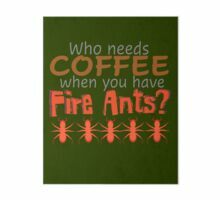 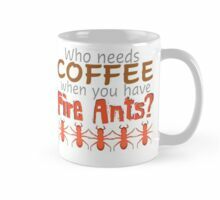 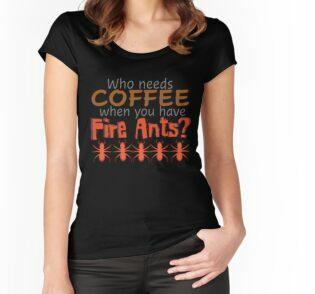 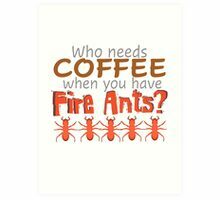 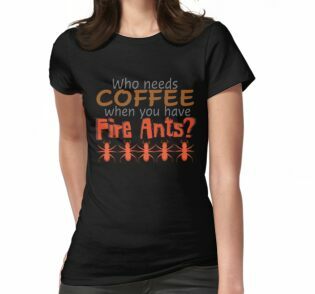 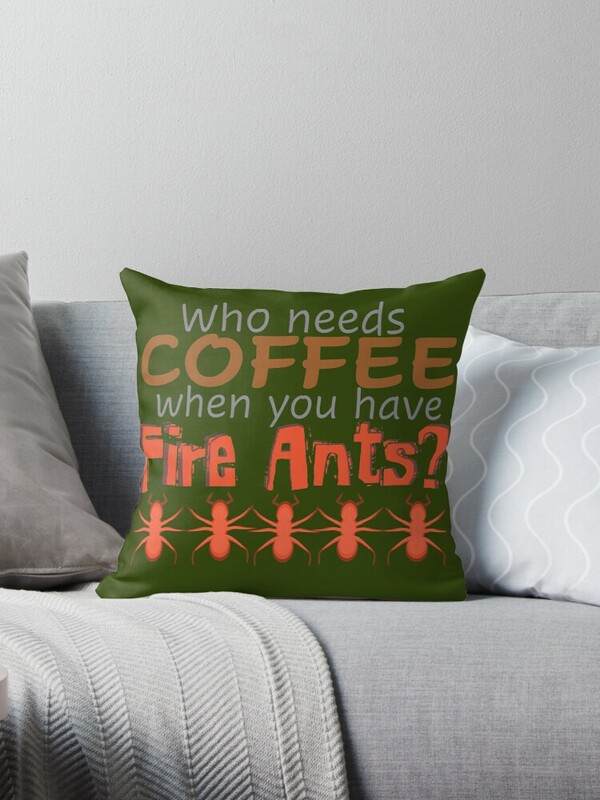 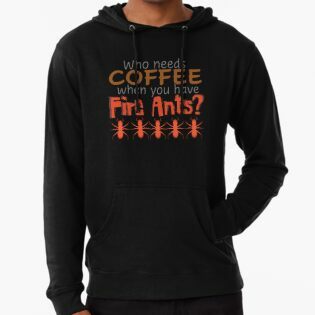 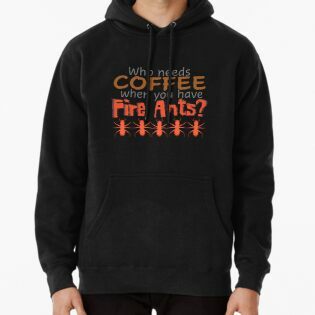 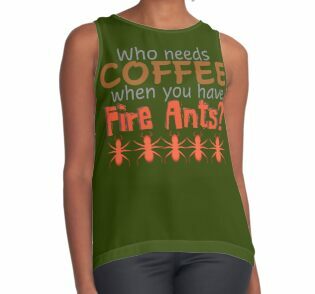 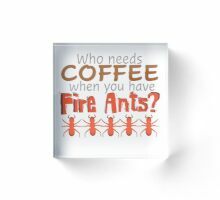 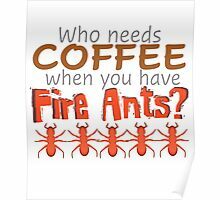 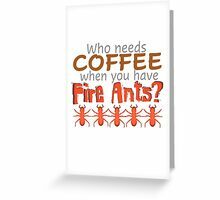 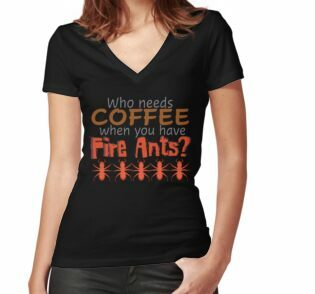 Who needs coffee when you have fire ants? 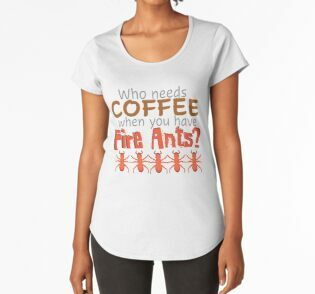 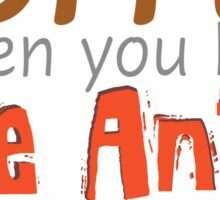 Every gardener has done it—go out for a meander around the garden in the morning, and then instantly switch into the hop-and-slap dance that fire ants inspire. 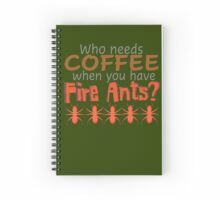 They’re everywhere, almost, and they’re worse after a hurricane or big storm. 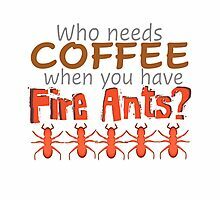 Florence brought them out by the millions. 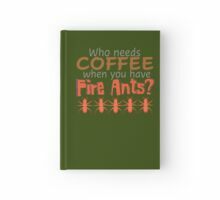 So acknowledge the little buggers in a comfortable t-shirt or garden journal.